According to Consumer Reports, it isn't easy to figure out what cars are American, and which are foreign. For instance, there are hundreds of thousands of cars wearing nameplates like BMW, Honda and Toyota that are assembled in the United States. Conversely, a number of Chrysler, Dodge and Ford cars are built outside the United States. To help you know what cars are built with the most American-made parts, we've assembled this list of the top ten cars with the highest percentage of parts sourced from the United States. Some of them may surprise you. 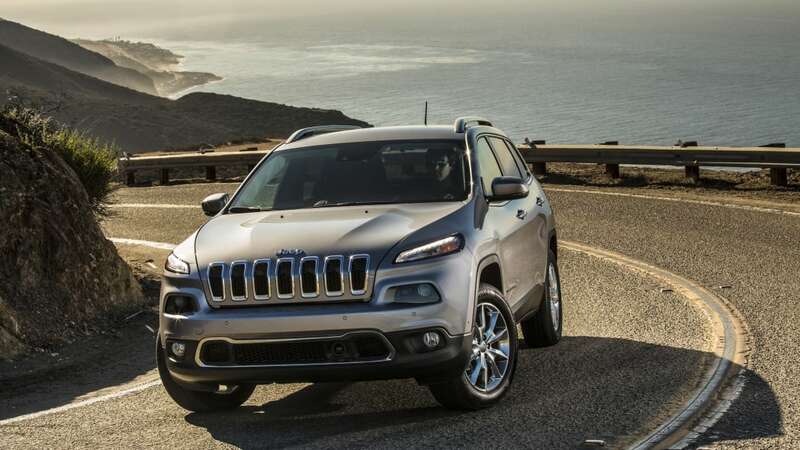 The 2015 Jeep Cherokee is a radical departure from the boxy SUV that first wore the name. With 71 percent of its parts coming from America, it's still very much Red, White and Blue. 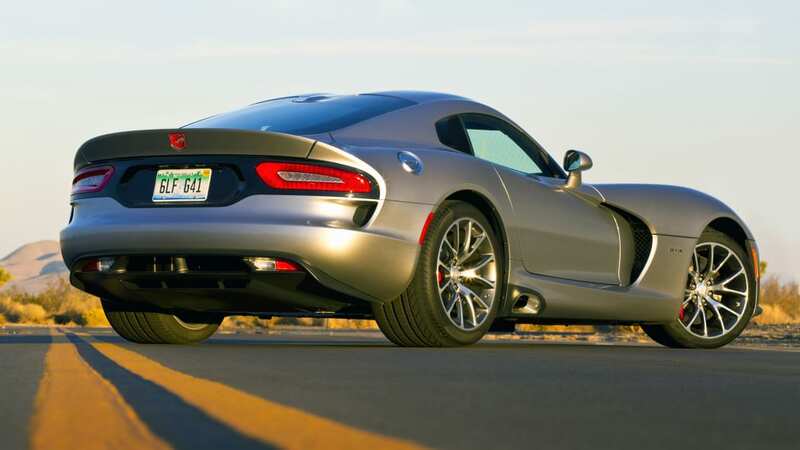 The 2015 Dodge Viper may be the most brutish, over-engined supercar ever built. 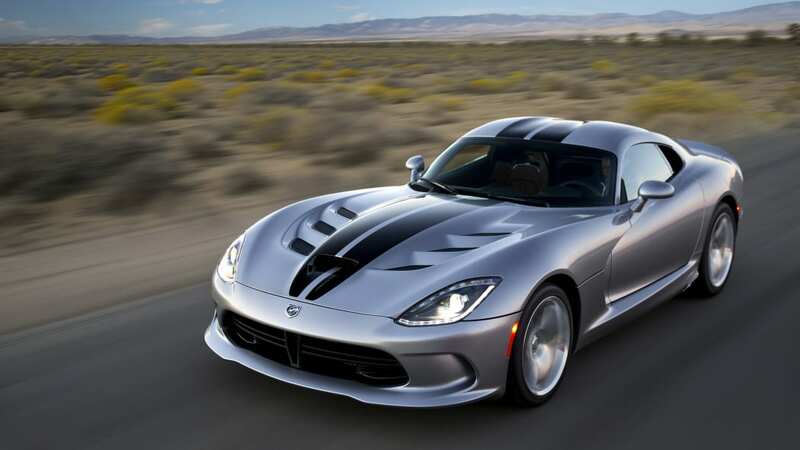 Considering that We The People invented the muscle car and came up with the Shelby Cobra from which the Viper gets much of its inspiration, that makes Dodge's super coupe about as American as baseball and apple pie. 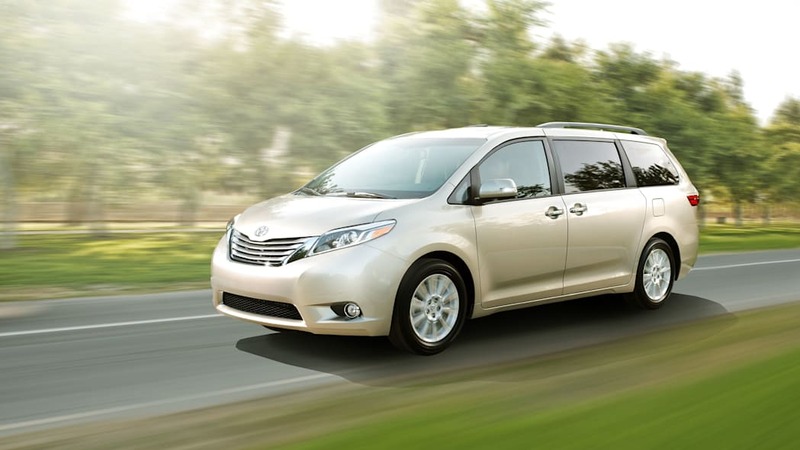 The Toyota Sienna is a roomy and comfortable minivan that does everything well. It is easy to live with and can be loaded with convenient features. But is it American? Not by nameplate, but it's built right here in Indiana, and 75 percent of its parts are sourced domestically. 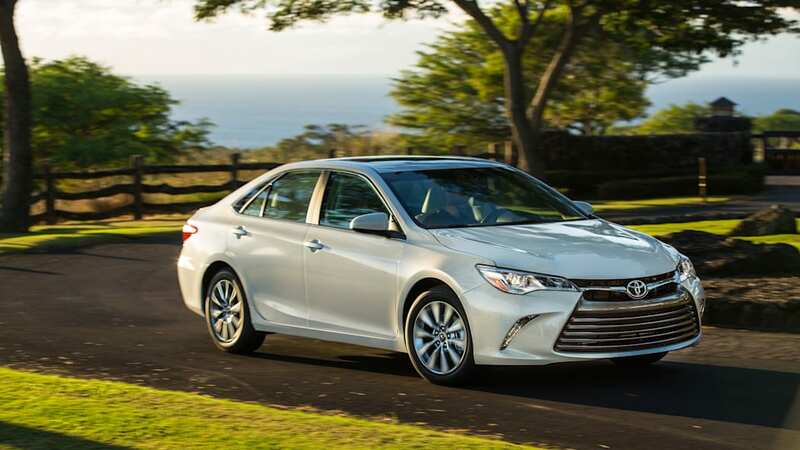 The benchmark Toyota Camry sedan continues its reputation of safety, reliability, and quality in it's seventh-generation model. Like the Toyota Sienna, it's built right here in America (and in several other countries around the world), using a high percentage of American parts. 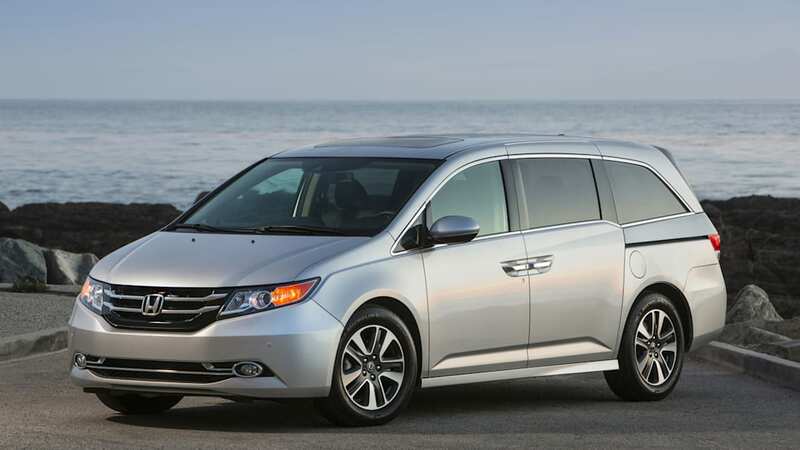 The Honda Odyssey is considered by many to be the gold standard in minivans. It's refined design with creative storage solutions, and spirited driving dynamics make it stand-out year after year. Designed primarily for the American market, Honda's minivan is built in Alabama. The GMC Acadia crossover utility vehicle continues to define the crossover segment with its sleek design and combination of functionality and style. 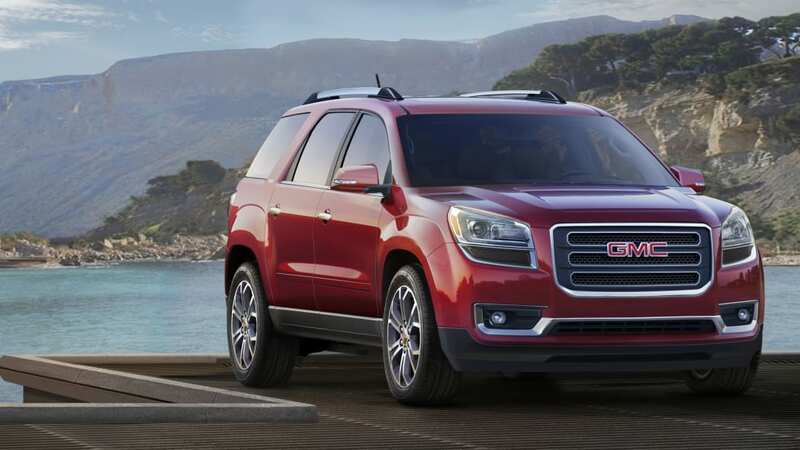 GMC's Acadia is about as American as cars can be, built by American workers in Michigan. The Chevrolet Traverse crossover utility vehicle combines the smooth ride and responsive handling of a car with the cargo capability and high seating position of a traditional truck-based sport utility vehicle. 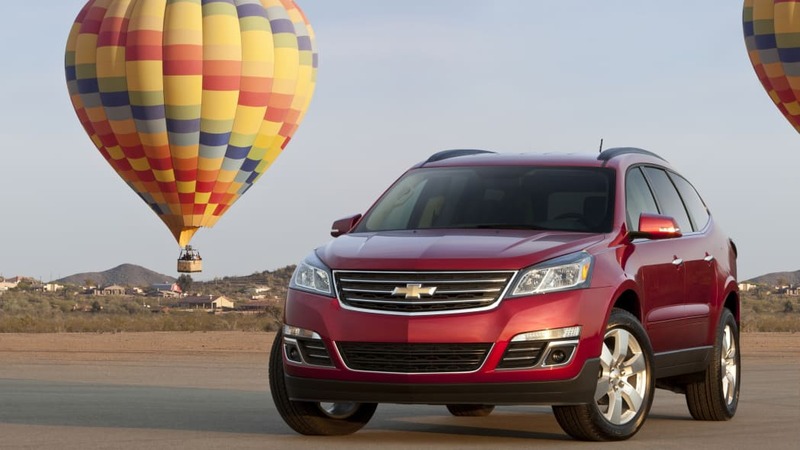 Like the GMC Acadia, the Chevy Traverse is built in Michigan. Built in Bowling Green, Kentucky, the Chevrolet Corvette is the best high-performance value in America. 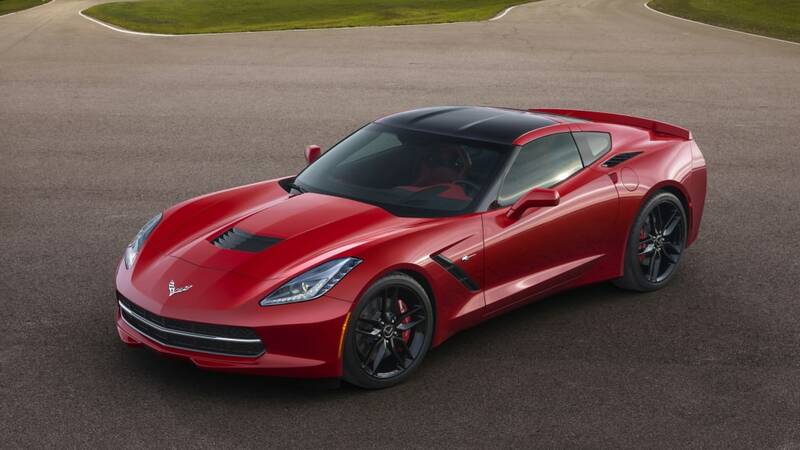 The Corvette delivers supercar performance for the price of a midsize luxury sedan. New for 2015 is an eight-speed automatic transmission, and the Corvette coupe and convertible will both be offered in Z06 trim. 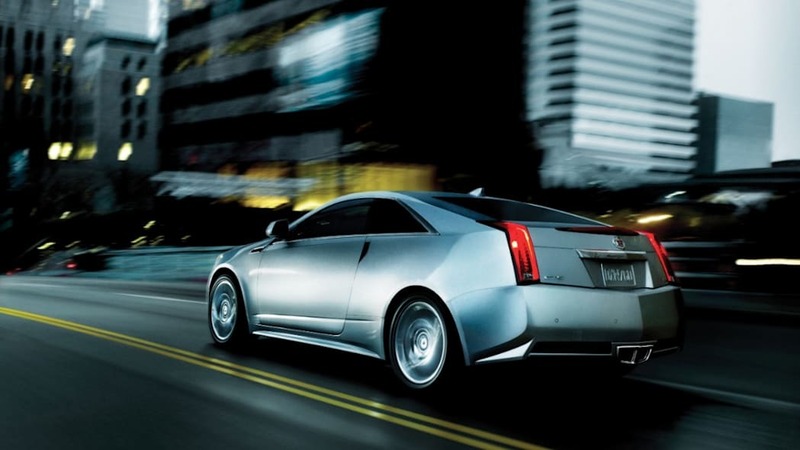 You'll have to search dealers in your area if you want a new CTS Coupe, as the two-door model was discontinued for the 2015 model year. 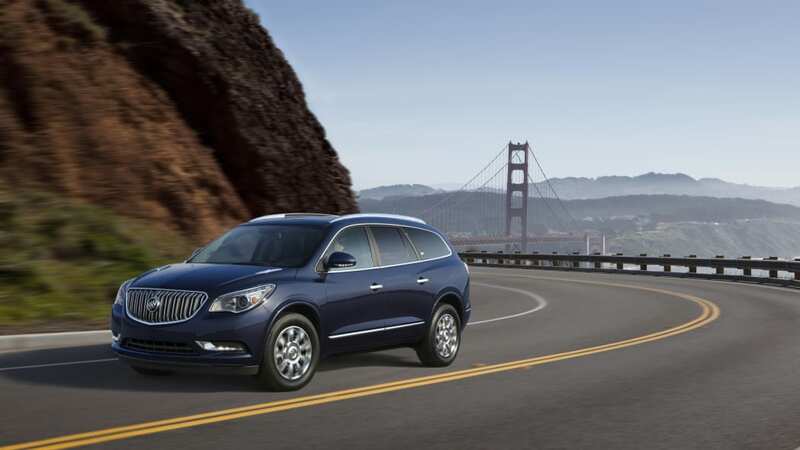 The Buick Enclave is built right here in the United States. The Enclave combines the smooth ride and responsive handling of a car with the cargo capability and high seating position of a sport utility vehicle.